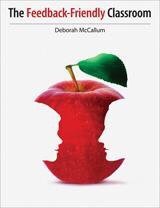 “A perpetual feedback process supports and enhances Inquiry Based Learning”. Feedback promotes inquiry; inquiry opens the doors for feedback. When we stifle inquiry processes, we stifle feedback. Likewise, when we stifle feedback, we stifle the inquiry process for our students. 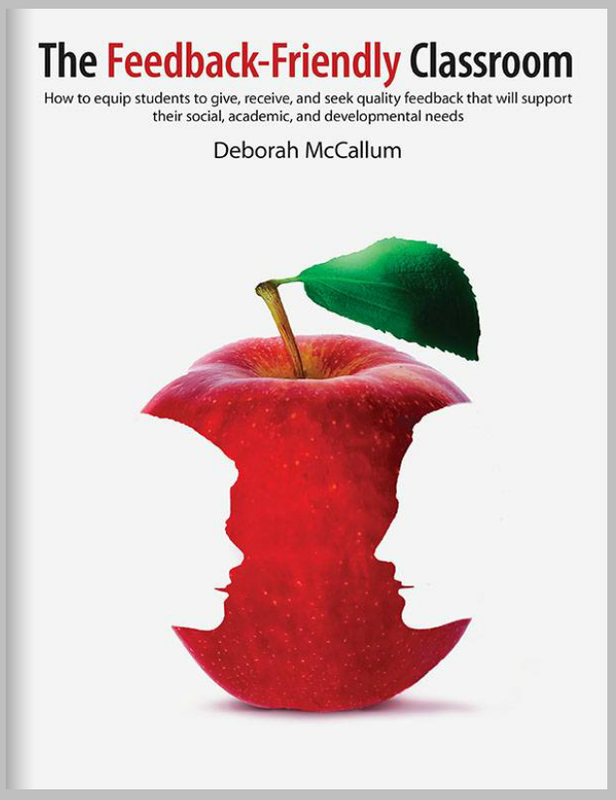 What if we changed our perception about what feedback is and how it is delivered to students, and instead focussed on it as part of the pedagogy in our classrooms?